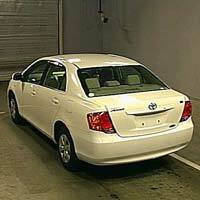 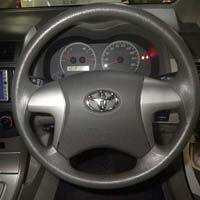 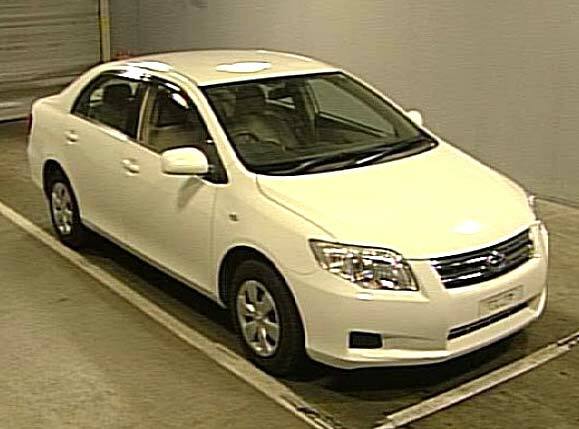 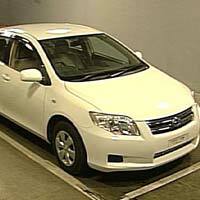 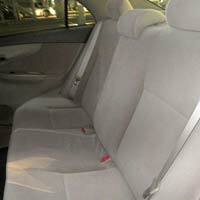 We are a distinguished Used 2007 Toyota Corolla Axio Car Supplier of Japan. 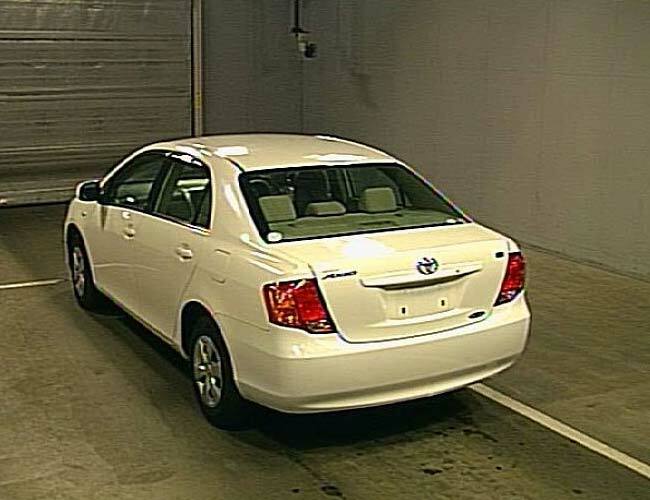 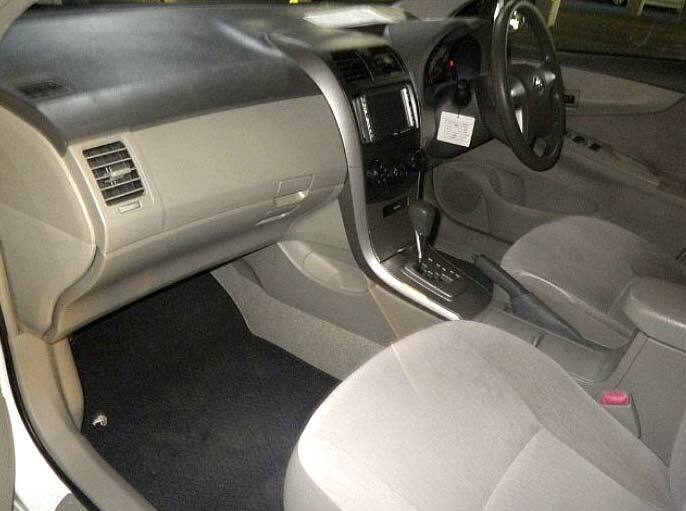 We are offering 2007 Toyota Corolla Axio- Rhd Nze141 alsong with accessories like power steerings, center locking, power mirror, power window, air conditioner and navigation system. 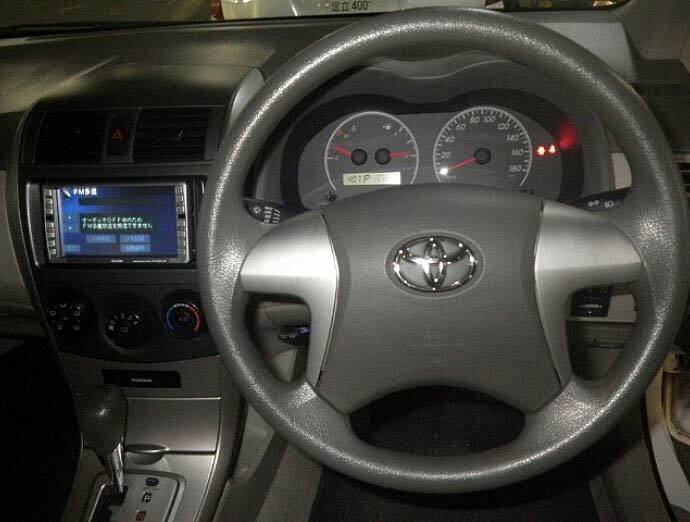 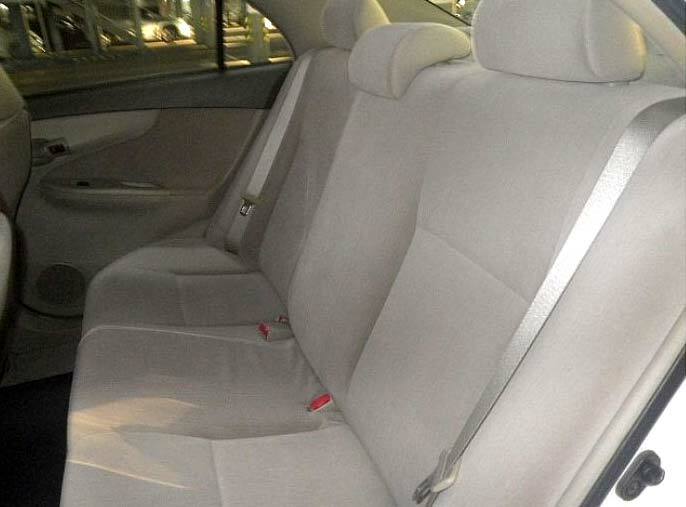 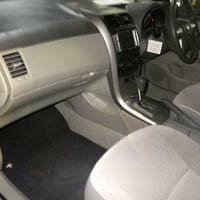 This Used 2007 Toyota Corolla Axio Car is operated on petrol.